Kanye West poses alongside models at the launch of his new Yeezy Boost range of trainers for Adidas. 14. 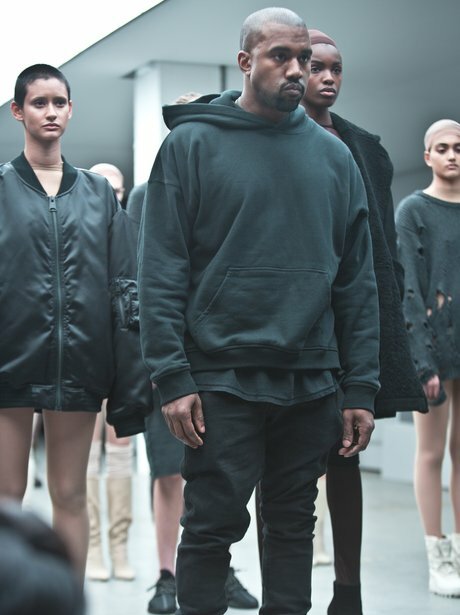 Kanye West poses alongside models at the launch of his new Yeezy Boost range of trainers for Adidas.